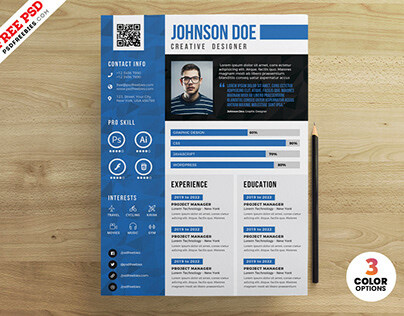 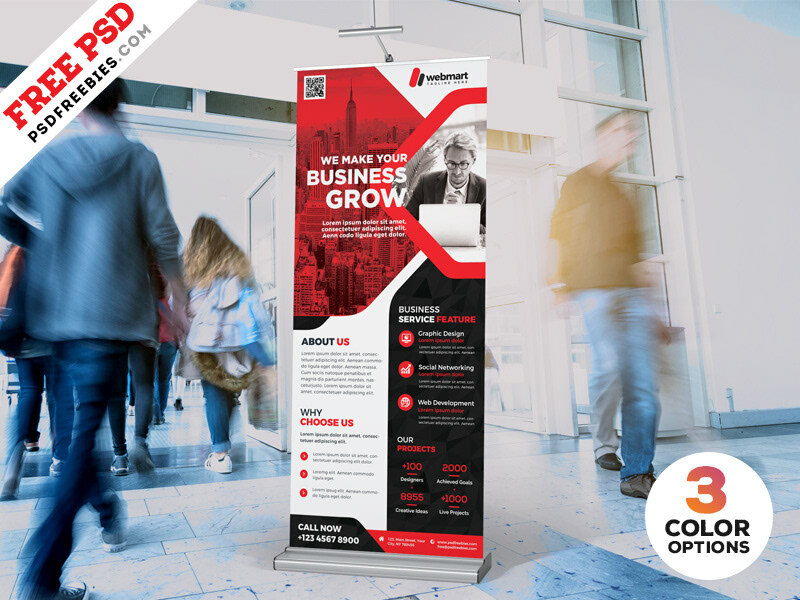 Download Free Corporate Roll-up Banner Design PSD Bundle. 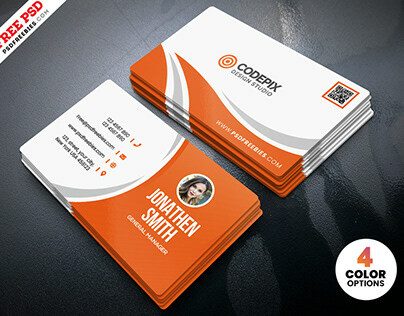 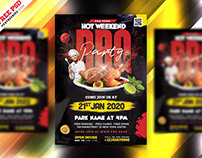 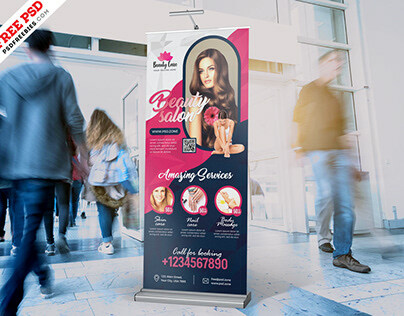 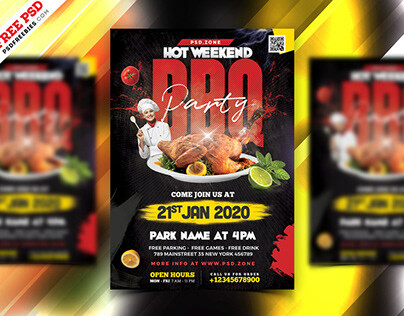 This Corporate Roll-up Banner Design PSD Bundle is perfect for Small Business, Big Business, Corporate Business or Creative Agency Advertisement. 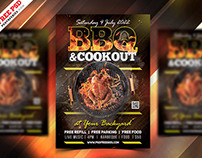 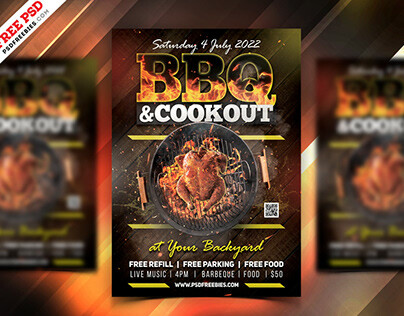 This Corporate Roll-up Banner Design PSD Bundle is designed and created in adobe photoshop. 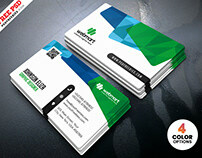 Its is available in 3 different color variations. 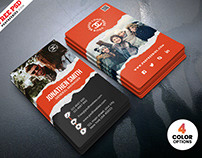 You can insert your own brands, Logo, images, and text. 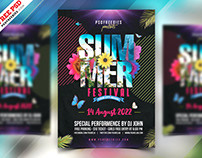 Download contains 30x70in 250 dpi print-ready CMYK PSD file. 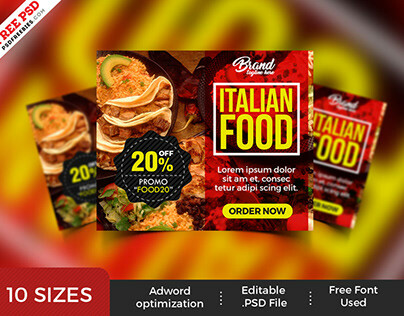 All layers are fully organized and structured so that you can easily find the layers to change text and color. 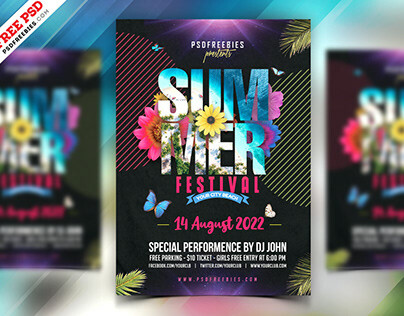 The Corporate Roll-up Banner Design PSD Bundle is available for Free Download.